October 24 2016 The Bugatti Chiron - Is It The Greatest Car Ever? The Bugatti Chiron – Is It The Greatest Car Ever? The last half-century has brought us some very, very special cars. Some are special because of their internal organ-shifting speed, some are special for their drop-dead gorgeous looks and some are special for their staggering feats of technological prowess. Attaining the holy trinity of all three is rare. We can point to a few examples over the years – the Lamborghini Miura, the Ferrari F40, the McLaren F1 and the Pagani Zonda – not forgetting the daddy of them all, the scarcely believable Bugatti Veyron. 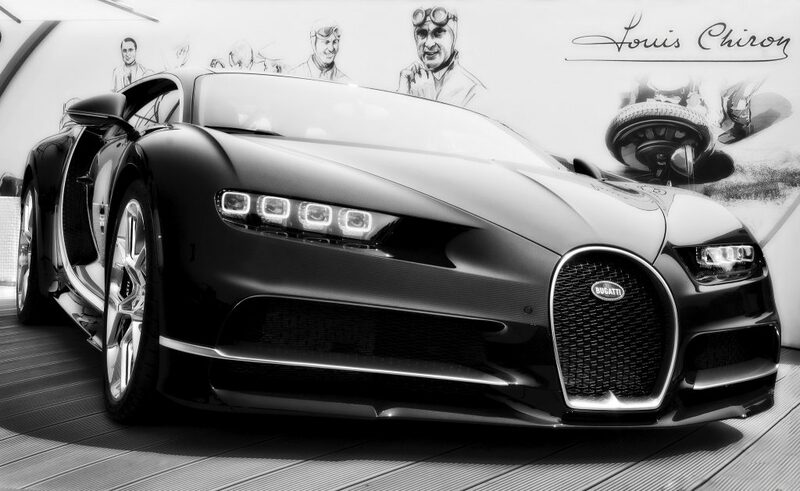 Ladies and gentlemen, may we present the Bugatti Chiron. In 1998, after Volkswagen went on the most expensive shopping spree in history buying Bugatti, Bentley and Lamborghini, they needed to reinvigorate the Bugatti brand. After three largely forgotten cars – the EB118, the EB218 and the 18/3 Chyron – came the Veyron. We described the Veyron in an earlier blog which you can read here as ‘a paradigm shift in the world of automobile design and technology’ and it was, but because it was such a ground-breaking car – similar in stature for its technological advancement to the Saturn V rocket, Concorde or Stephenson’s Rocket – there was always a question mark about what would come next. In this age of financial belt-tightening, eagle-eyed shareholders, stifling corporate bureaucracy and eco-awareness, was a faster and more powerful fire-breathing beast a good idea? While these numbers tell almost all the story, there’s one number missing. We know you’ve noticed and it is conspicuous by its absence – it’s the top speed. 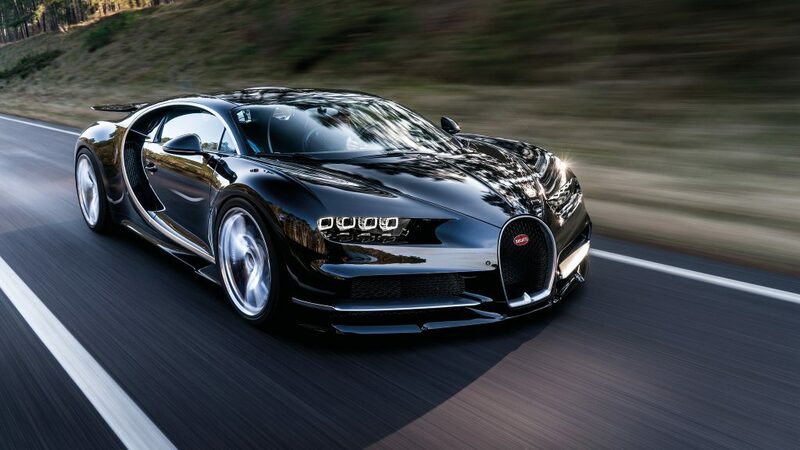 For safety reasons, the car’s speed is limited to 261 mph (420 km/h); 7 mph less that the Veyron Super Sport’s max but like the Veyron, there’s a Top Speed mode. Bugatti are very tight-lipped as to how quick it will go but experts have suggested that after computer simulations, the bosses are confident it will hit 288 mph (463 km/h). Why else would you need a speedo that goes all the way round to 310 mph, or 500 km/h? What we do know for sure is that the Chiron has the potential to be the fastest production car ever produced. There is an old adage that says ‘don’t meet your heroes because you’ll end up disappointed’ but in this case the reality matches – exceeds – the myth. If you’ve ever been to Las Vegas you’ll know what we mean. The car was named for Monégasque (from Monaco) racing driver Louis Chiron. He started racing in the 1930s and has the honour of being the only Monaco-born racer to win the Monaco Grand Prix, a feat he achieved in 1931. He raced in the Indianapolis 500, the Spa and Le Mans 24h and in rallies and he was also the oldest driver to compete in an F1 race, taking 6th in Monaco in 1955 and the car’s name was very carefully considered. In other words, tech first, looks second. That said, the designers have made a pretty good fist of it! The four headlights double-up as air intakes, as does the sweeping curves accentuating the front of the car. As the speed increases, the amount of information on the TFT screens diminishes to focus the driver’s attention. The rear of the car is essentially a huge hole that cools and feeds the engine save for the strip of 82 LEDs that are brake lights, indicators and reversing lights. It’s the little things that make the difference. 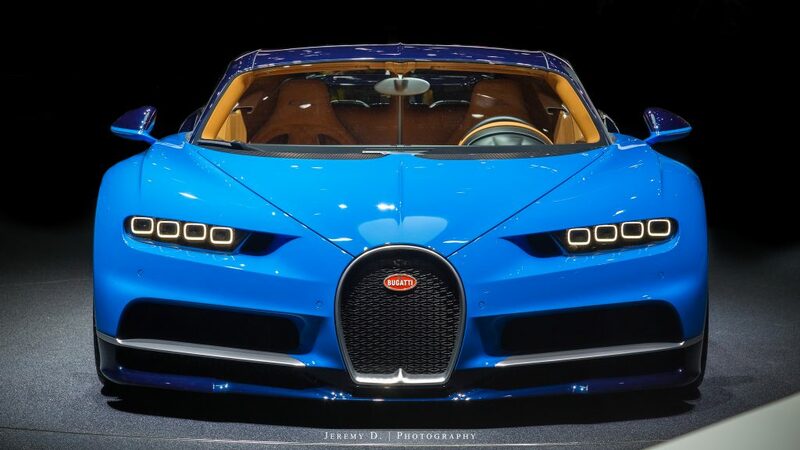 While everything about the Chiron is state-of-the-art design and technology, the designers tipped their hats to Jean Bugatti, the eldest son of patriarch Ettore Bugatti. 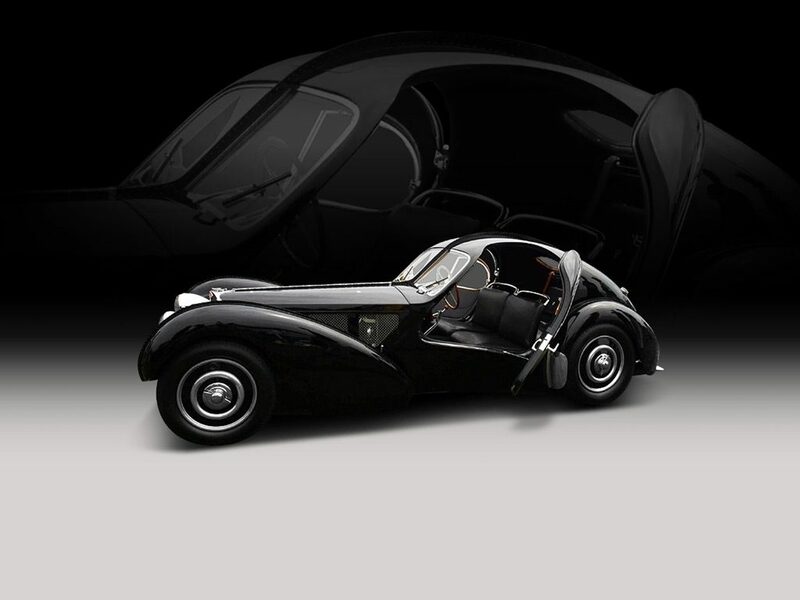 He was the designer of the staggeringly beautiful Bugatti Type 57SC Atlantic and Atalante and they added the 1930s, art-deco inspired central fin and the C-shaped side curves. While adding an additional 300+ horsepower (about the same as adding on the power of a Porsche Boxster), only 3mph is added to the top speed of the Veyron Super Sport so according to the law of diminishing returns, a lot of effort has gone into a very small speed increase, but what an increase it is! The catalytic converters are six times larger as you’d find on, for example, a Ford Mondeo. The turbochargers are two-staged, working in sequence – two kick in at low speeds and the other two take over at around 3,000 rpm to get it up past 250 mph. Lay each individual strand of carbon fibre end to end and they’d stretch to the moon and back almost five times. The exhausts are titanium, reducing weight. The clutches (yes, clutches, plural) are the ‘largest and highest performing’ ever fitted to a road car. There are five drive modes – Lift, EB, Autobahn and Handling with the fifth Top Speed setting only accessible via the ‘Speed Key’. With the Veyron, after three full tyre swaps (at around £35,000 per set) all four wheels needed to be changed for a wallet-busting £60,000. The Chiron will have lower operating expenses, which is a much-welcomed change to owners, although let’s be honest, if you’re throwing down £2m+ on a car, presumably servicing is not going to be something you’ll have to save up for. The entire gauge pod is milled from a single piece of billet aluminium. There are 31 leather and eight microsuede choices. There is a one-carat diamond membrane in the four tweeters, delivering, ahem, crystal-clear sound quality. The Bugatti Chiron is phenomenal, a genuinely staggering piece of kit. 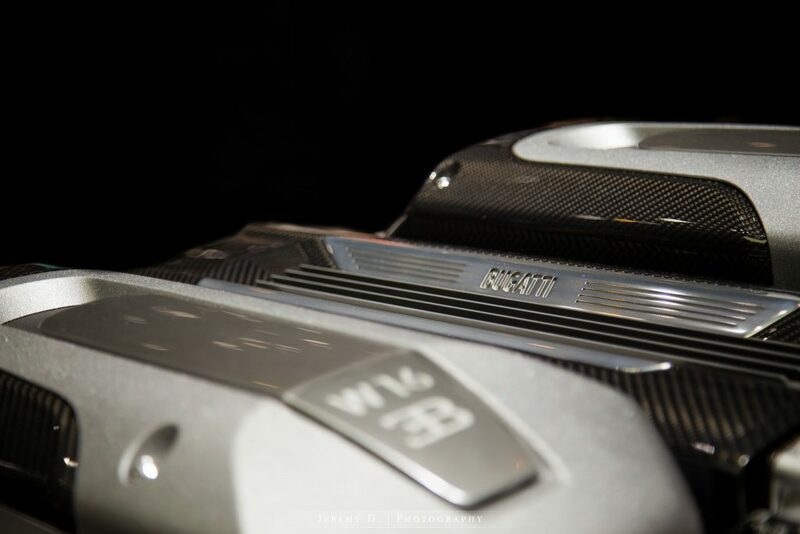 We were aghast at the Veyron when we first saw it but this is something else. Unlike the Veyron which made a loss of £5m on every car but was used to reinvigorate a tired brand and to reclaim a seat at the top table alongside Porsche, Lamborghini and Ferrari, the Chiron is not, according to Dürheimer, ‘a vanity project’. The Greatest Car Ever Created? Is the Bugatti Chiron the best, fastest, most exclusive and most technically-advanced car ever made? It appears so. For a car to so conclusively trump the Veyron is remarkable in itself but to push the boundaries of what was considered possible only three years ago is quite staggering. 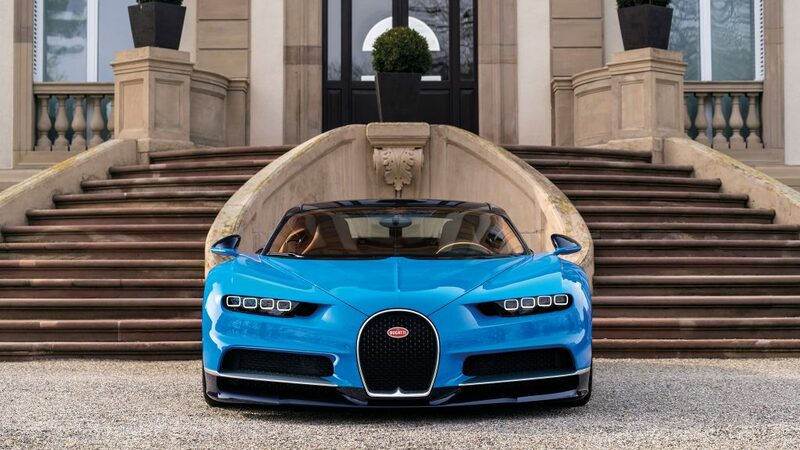 With the Chiron, Bugatti has left the dimensions which define the operations of all market players and has established new paradigms that had previously not existed. Bugatti has tested the limits of physics. The Chiron sets new standards in every respect and we can only wonder in open-mouthed amazement, what’s next…?